Animal raising training is highly relevant for rural communities and is very popular. Most people in Xieng Khouang are rice farmers and raise animals for supplementary income. Farming rice is difficult or impossible for PWD because fields are often several kilometers from the village, the hours are long and farmers traditionally stay in a small hut in their fields. Caring for animals is less labor-intensive and can be done closer to the village which makes it an accessible and viable activity for many PWD. Most UXO survivors who were injured while farming subsequently seek alternative methods of income generation. 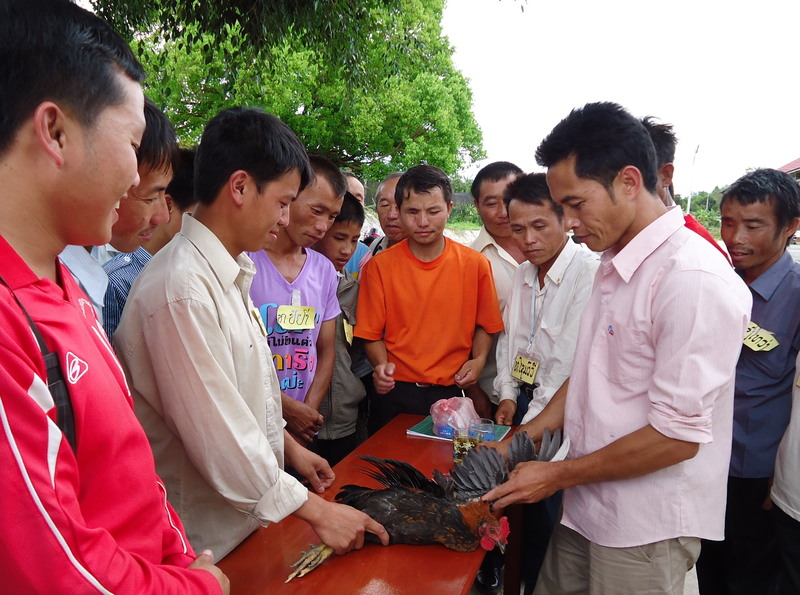 Animal raising has also proven to be beneficial in raising the self-esteem of UXO survivors, some of whom had withdrawn from their community after their accident. Follow-up visits by QLA and the trainer help the participants achieve better results from this activity.